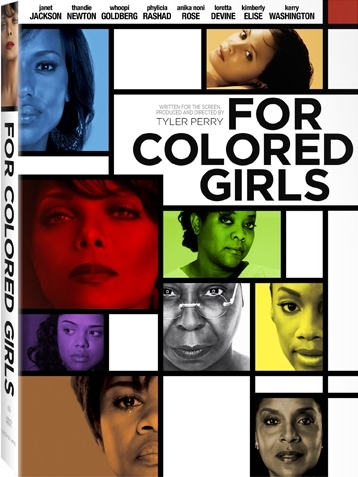 This is a wonderful movie. TK really brought out the movie. I Jehovah will do the same with Tyler Pe.. I mostly focused on Whoopi Goldberg because I have a mother like her. 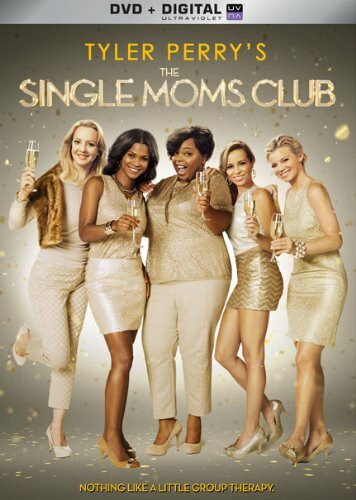 This movie sends personal mess.. 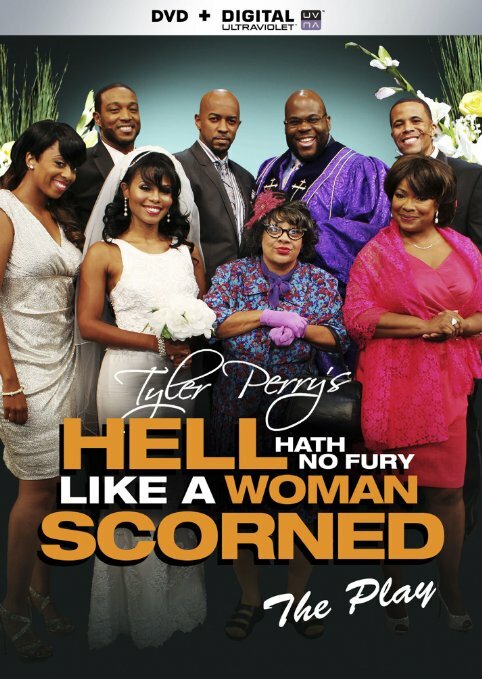 Many years ago, I started on a play called A Woman Scorned, for many years I held back on finishing .. The first time I saw this cartoon, I fell in love with it! My face was literally glued to the tv scr.. It was hilarious. I loved it. Thebomb.com a must order for anyone who doesn't have it. I absolutely love this key chain. Any time I'm in a bad mood I press those buttons, and instantly a .. 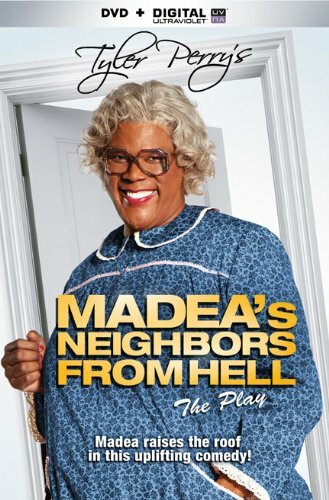 It's hilarious and keeps me going...lol i just love myself some tyler and madea...lmao loving this k.. 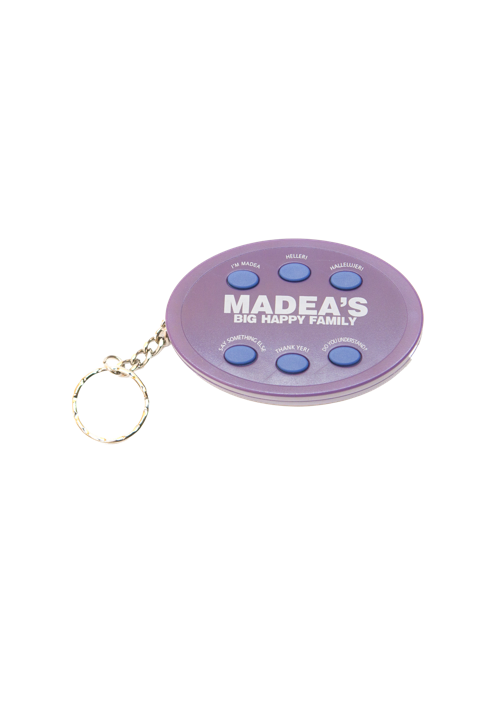 I was privilege to receive this key chain for free while eating lunch at Gladys Knight & Ron's Chick.. 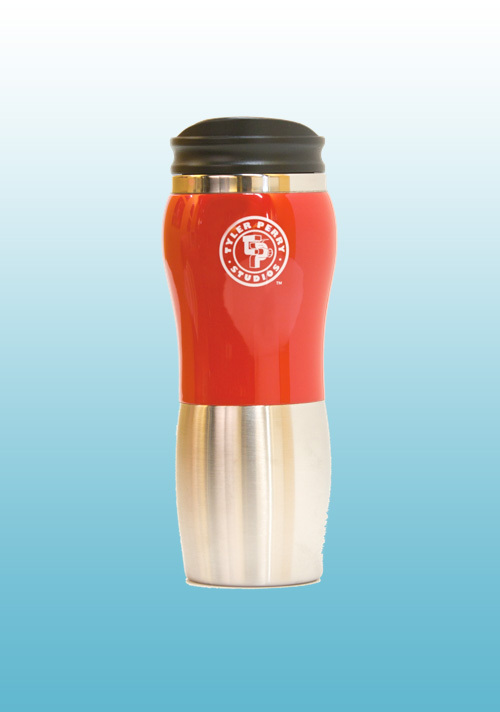 I would love to write a review but I cannot afford the cup and the shipping charges. I would love to.. 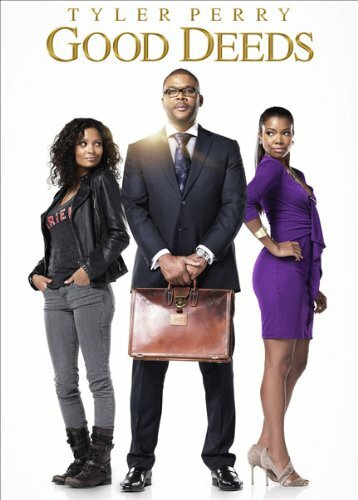 I love you in this movie Tyler Perry! 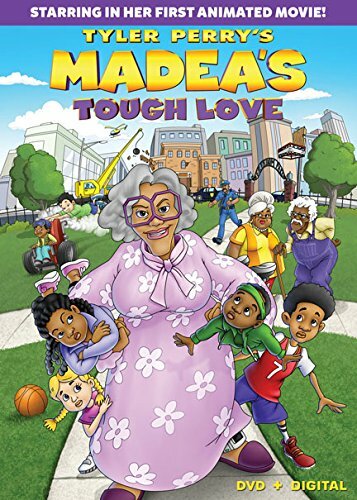 Very different from Madea!